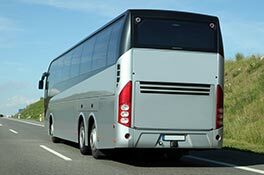 VSE develops and manufactures hydropneumatic suspension systems for trucks, buses and coaches, and special vehicles. The suspension system replaces the traditional spring assemblies, air springs, shock absorbers and stabiliser rods. As a result, our suspension system offers design freedom, cost savings and sustainability. 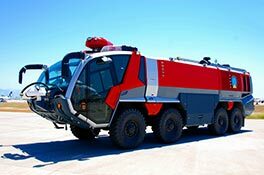 The electronically controlled hydraulic suspension from VSE is used in trucks, buses and coaches, and special vehicles. 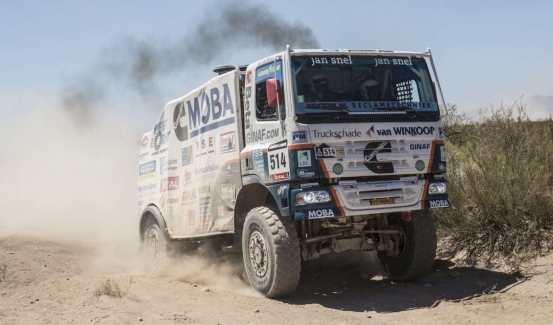 First and foremost, such systems are used on truck chassis deployed in the worst imaginable terrain. 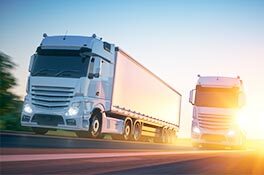 The suspension systems from VSE really come into their own in applications involving a high centre of gravity, fixed cargo floor height(s), heavy-duty use and special requirements with regard to suspension and comfort. The hydraulic cylinders bear the weight of the vehicle, the suspension is provided by accumulators and integrated shock absorber valves provide the damping. 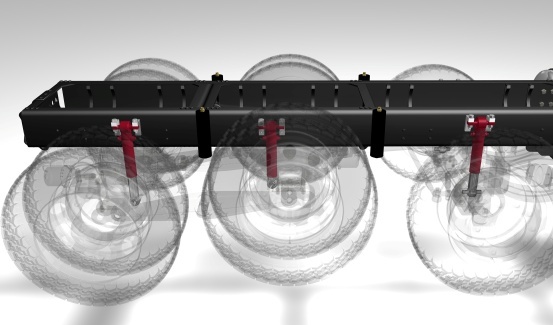 The result is an active, dynamically responsive suspension system. Loaded, with partial load or unladen: the VSE suspension systems ensure optimum driving comfort, axle load distribution and stability. Due to the compact construction, the suspension system requires very little space, providing more design freedom. The suspension systems also provide a number of additional functions that contribute to the effectiveness and performance of the vehicle. 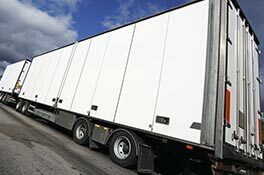 System features include automatic height control and adjustable cargo floor height. 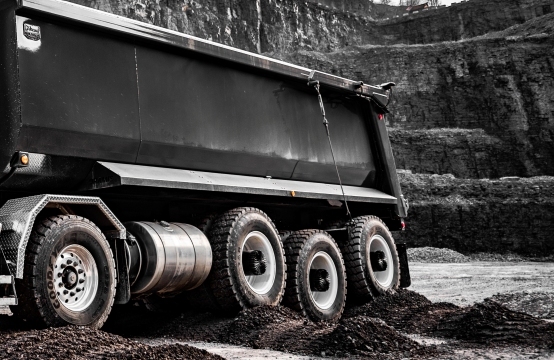 It is also possible to implement transverse levelling, which allows the vehicle to be automatically levelled before tipping the load or off-loading a container. At VSE, vehicle knowledge is incredibly important. So it should come as no surprise that this weighs heavily during selection of new members of the VSE team. This means VSE is perfectly positioned to partner with you during the development of a vehicle. 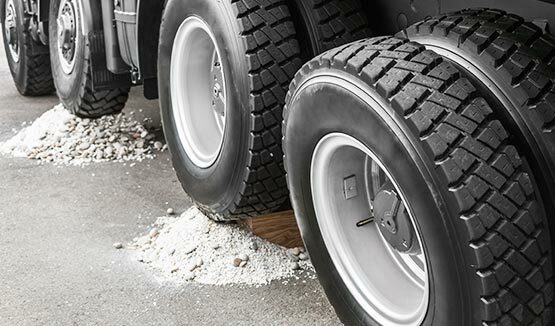 Every truck, bus and special vehicle has its own requirements, which is why the suspension systems are made to order. VSE utilises the latest technologies, and because the suspension system is electronically controlled it is future-proof!